Kyle specializes in muscle testing and functional screening which help him to better assess and treat the needs of patients. He also uses movement based techniques and rehabilitative exercises to help give patients the power to improve their health and excel in their sport of choice regardless of whether they are competitive athletes, or weekend warriors. 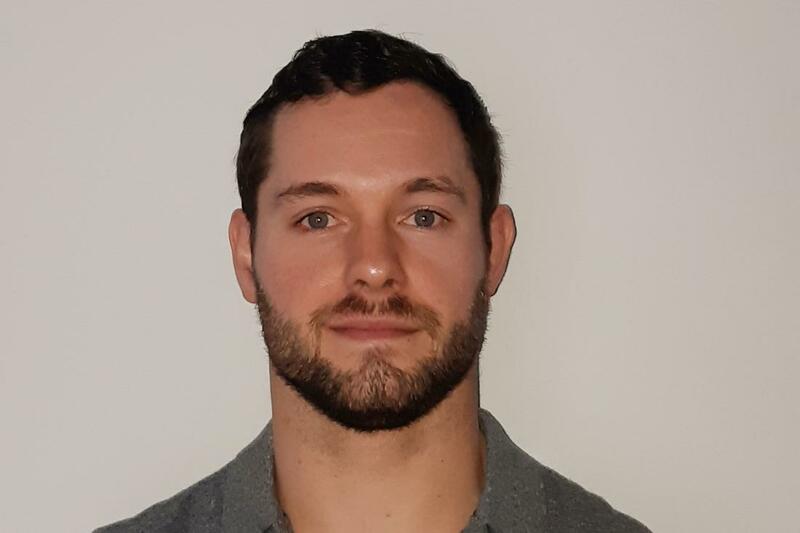 Kyle Woeller graduated from the University of Waterloo's Engineering program before altering his career path to pursue Massage Therapy. In 2015, Kyle obtained his Honours in Massage Therapy from Trillium College and has not looked back. He has an extensive background in competitive athletics and coaching which gives him an edge when working with those who have sport related injuries. Wishbone Athletics is an Athletic Therapy and rehabilitation clinic, providing Sports Injury Rehab, and RMT to athletes and active individuals in Hamilton, Ancaster, and Dundas for over 10 years. ©2019 Wishbone Athletics. All Rights Reserved.